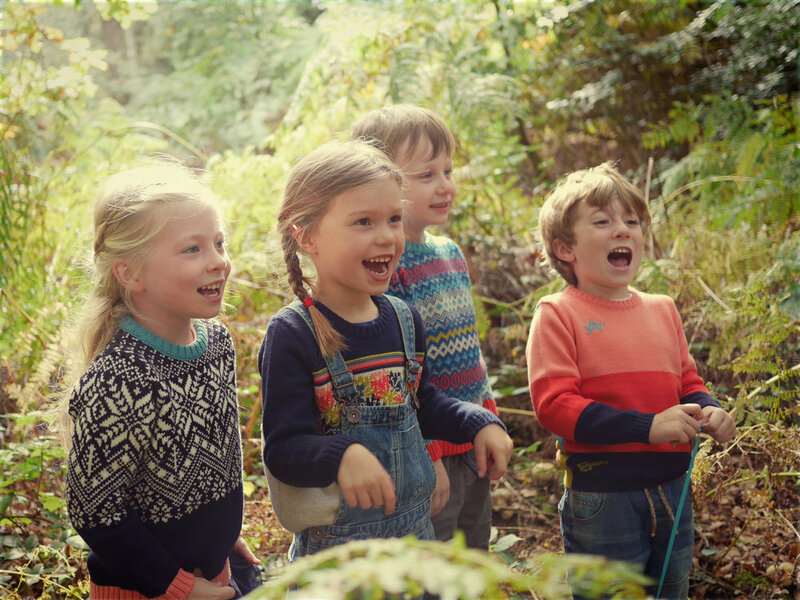 The Faraway Gang believe great clothes should evoke great memories and so placing the playful, curious and excited mind of a child at the heart of the range will create something unique and beautiful. 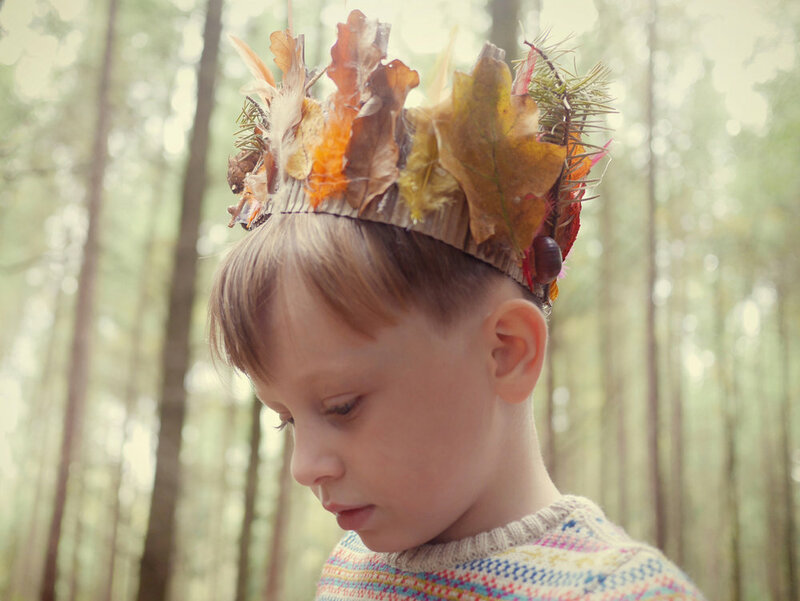 The Faraway Gang is a British made unisex knitwear brand for children aged 4-7 years old. We offer a unisex alternative to grey that is fun, playful and colourful which can be worn by girls and boys alike. 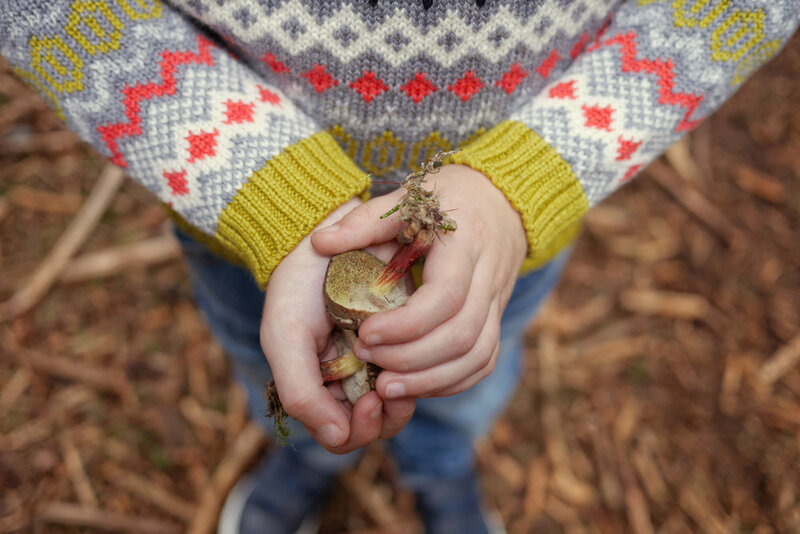 Style is a nod to British heritage with a contemporary use of colour and pattern with the true essence of the brand coming from playtime and imagination, friendship and fun. The Faraway Gang believe great clothes should evoke great memories and so placing the playful, curious and excited mind of a child at the heart of the range will create something unique and beautiful. 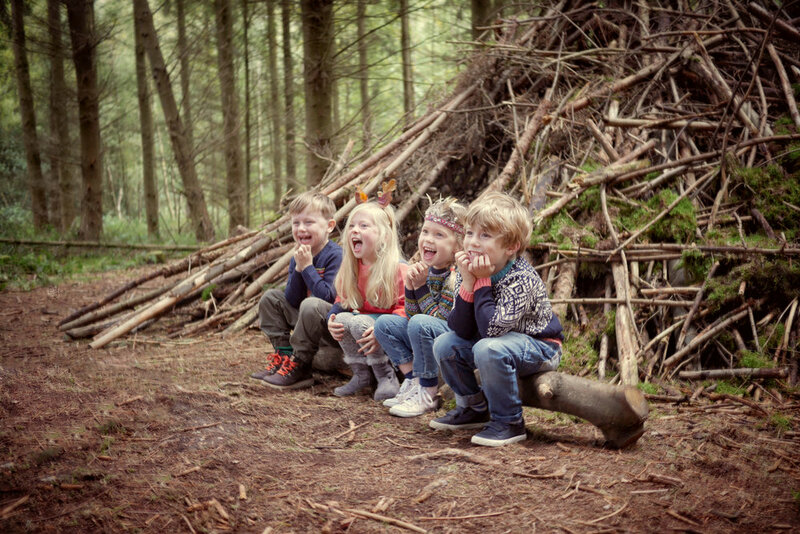 This brand speaks to that inner child within us all, conjuring memories of times spent building dens with muddy knees, exploring nature and playing make believe with our siblings and friends. 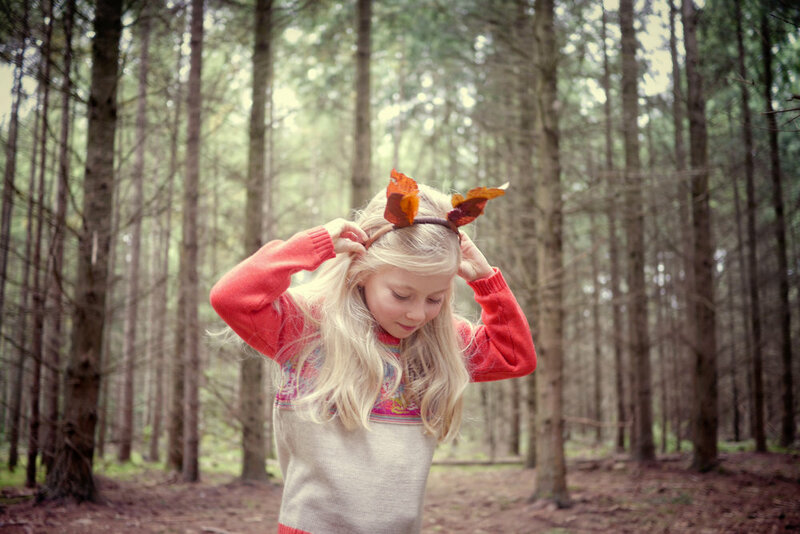 Our knitwear is beautifully made in the UK with 100% natural fibres. The Faraway Gang support Clear Sky Children’s Charity who provide Play and Creative Arts therapy to children in the UK. £1 from the sale of every garment will be donated to their charity.